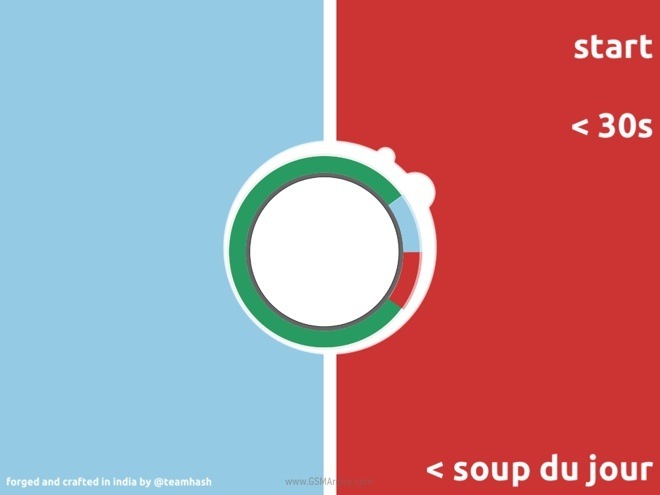 Circulets is the newest two-player game from India-based Hashstash Studios. The game is now available for both iOS and Android. 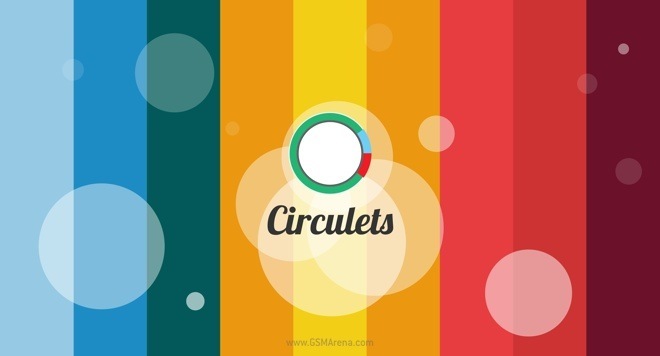 Circulets involves collecting circles or ‘circulets’ towards your side of the screen. The one with the most points in the end wins the game. The game sounds simple and fun in theory and also looks quite pretty, so we decided to take it for a spin. The game has you collecting the circulets that appear on the screen. It’s strictly a two-player game and each side of the screen is assigned a color for that player. Circulets appear in three colors, one for each side and a special third one. Your job is to pull the circle that matches your side towards your end of the screen and for that you get one point. If you accidentally pull a circle from your opponent’s color, then one point is taken from you. Whoever gets the special third circle gets two points. When the time is over, the person with the highest score wins. Before you start the game you get to choose the duration. You also get a choice of multiple color themes, which affects the background and the color of the circulets. There is an interesting black theme as well where all circulets are of the same black color so there is no way to tell which circulet belongs to which side. Circulets is a great way to have fun with your friends, like, say, when you are at a restaurant and sitting across someone and want to pass some time till your order arrives. The gameplay is very simple and easy to understand and fun enough to keep you engaged. The game is, however, best enjoyed on a tablet than a small screen of a smartphone and as the developers advise, it would be best to hold down the device while playing if you don’t want it flying off the surface during heated swiping sessions. 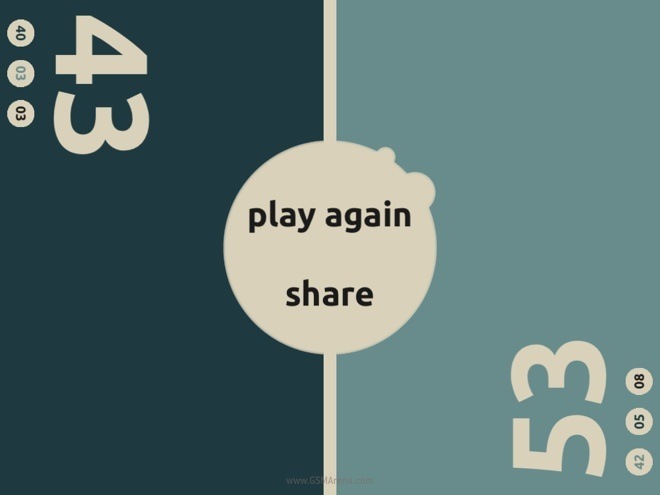 Circulets has an option to share the score on Facebook. Unfortunately, it asks you to sign in manually even on iOS instead of using the built-in Facebook integration. Also, there is no option to share the score on Twitter. Circulets has a completely flat, 2D visual design. The game makes good use of vibrant colors and simple animations. Some of the visuals are rough around the edges, and quite literally at that. The small circles that denote the colors you collected at the end of a game look excessively jagged on the iPad mini. Other than that, however, the game is quite attractive. The sound is similarly simple and effective. There are a couple of tracks in the game and they both sound pretty good. 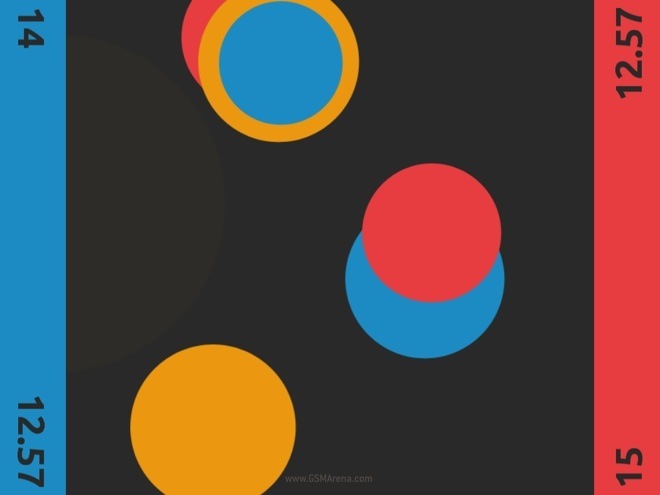 Circulets is one of the best two-player games available on mobile right now. It’s simple, fun, looks good and at just $0.99, is quite cheap. We highly recommend that you download the game and try it out with your friends and family.